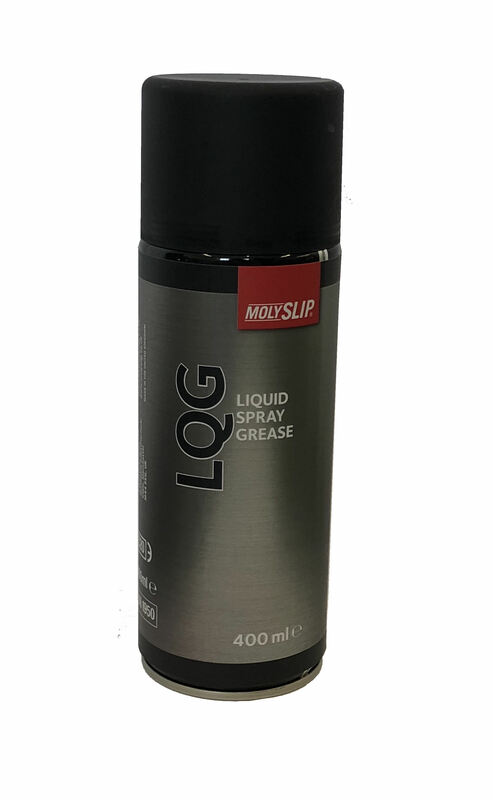 MOLYSLIP LQG Liquid Grease is an all purpose lubricant consisting of a colloidal suspension of molybdenum disulphide in a fluid which combines the advantages of solid grease with those of lubricating oil. It is sufficiently fluid to be sprayed but will not flow or drain away like an oil. It sprays on as an oil then sets as a grease. Because MOLYSLIP LQG has the ability to penetrate into the most inaccessible places it is a better lubricant than ordinary grease. With the small particle size of the molybdenum disulphide (0.5 micron) it is especially suitable for ball, roller and needle bearing lubrication. The MOLYSLIP LQG film will remain in place month after month, reducing friction and wear and lessening noise and vibration. The plating action of the molybdenum disulphide gives additional safety, should the grease components dry up, the molybdenum disulphide film continues to lubricate and prevent metal to metal contact which would otherwise quickly destroy the bearing. MOLYSLIP LQG is easy to apply to every oiling point, and it is certainly the best way to ensure lubrication of enclosed mechanisms. 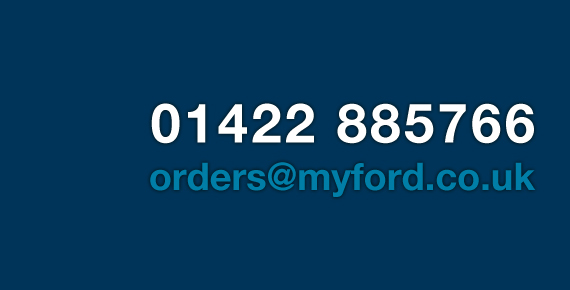 In bulk it can be brushed, or used in pressure type oil cans, grease guns and most automatic lubrication systems. 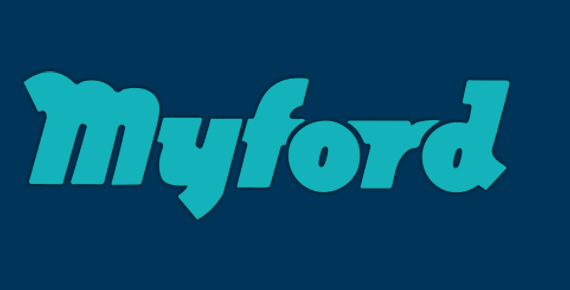 Its non-fling quality makes it particularly suitable for chain lubrication.